The second EP off the successful album Automation Baby aims straight at dance-floors, radios and playlists around the globe. Typical Mesh hooks, beats and melancholic moods, just a bit more catchy and enjoyable. Mesh’s world-class Electro-Pop with a dancefloor twist, and melodies that go right into your ears – and happen to stay there for a long time. The Radio edit was produced by Nico “MABOOSE” Wieditz (And One), who also completely deconstructed the original for a more danceable club version. The result is sure to fill electronic dancefloors in no time. Also Rob Dusts gritty and beat-ridden remix of Adjust Your Set will appeal to the uncompromising Electro-DJ. 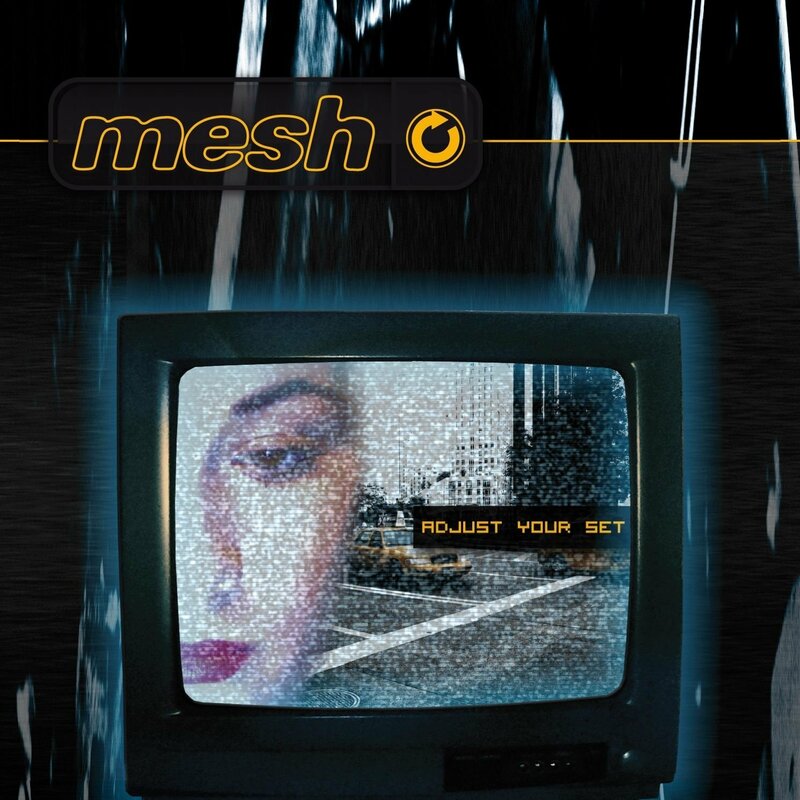 The package is topped off by the exclusive B-Side “Walk of Shame”, what makes this EP a sure collector’s item for fans, as Mesh have done it again: The B-Side defies its name in terms of quality. A strong second single!